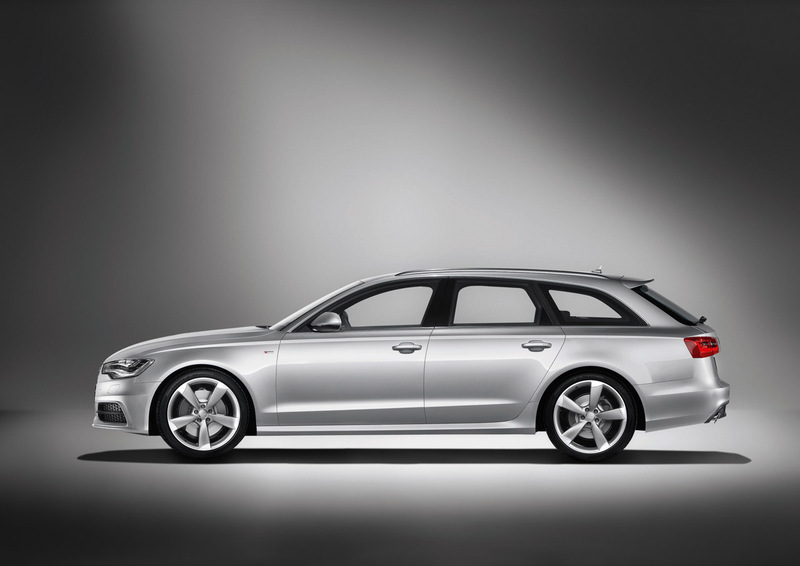 As you probably know from the main post, the German people from Audi officially introduced the 2012 A6 Avant, the family version of the current A6 Sedan. Call it Wagon or Avant, which is basically the same, the new German model borrows most of the features from the Sedan version, especially when it comes to the engine lineup. Even a set of photos has been leaked few hours ago, we decided to wait for the official images and details of the new A6 Avant, a model officially unveiled at a special event in Berlin. Compared to the current A6 Sedan, the Avant variant is of course bigger with a length of 4,93 meters, a width of 1,87 meters and a wheelbase of 2,91 meters. With this been said, you would expect an increased total mass but Audi has another opinion on this, the new A6 Avant being actually lighter. Thanks to a new aluminum chassis and a lightweight body, the Ingolstadt-based family model weighs 1,640 kilograms, the gross weight being reduced by 70 kilograms compared to the previous generation. 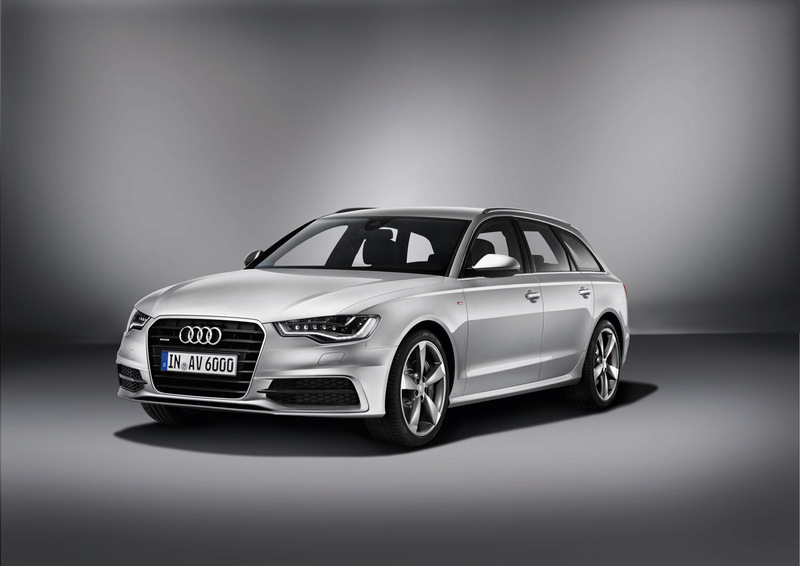 Even the main purposes of the A6 Avant is to provide extra space for passengers and luggage, with a boot capacity of 565 liters (extendable to 1,680 liters), the model makes no compromises when it comes to exterior and interior appearance. 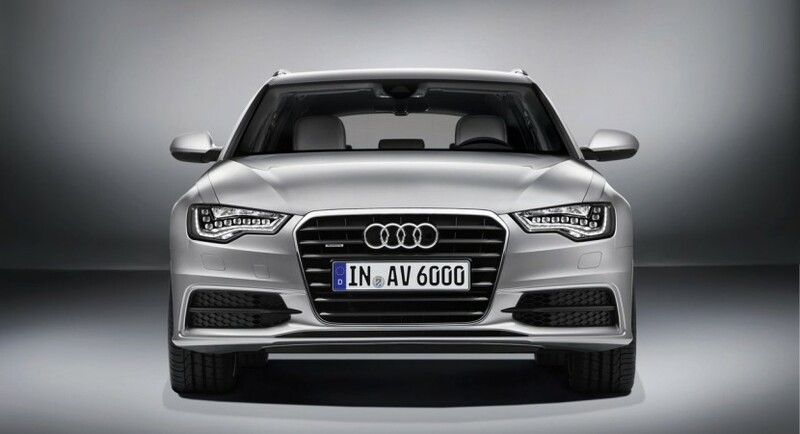 Therefore, the new A6 Avant gets all the features of a 2012 model with a modern and elegant design, a sloping roof line, a pair of LED headlights and rear lights and a variety of wheels choices from 16 to 20-inch with sizes from 225/60 to 255/35. Inside, the German model keeps its premium tag with heated front seats, leather upholstery and steering wheel, Internet connectivity through the MMI navigation system and a lot of other optionals. In terms of engines, power will be provided a 2.8-liter FSI offering 201 horsepower and 280 Nm of torque while a more potent 3.0-liter TFSI produces 294 horsepower and 440 Nm of torque. If you are looking forward to obtain an optimized fuel consumption, Audi has prepared a 2.0-liter TDI unit developing 174 horsepower and 380 Nm of torque. The 3.0-liter TDI V6 will be offered in three power variants with outputs ranging from 201 horsepower to the top of the range developing 308 horses. 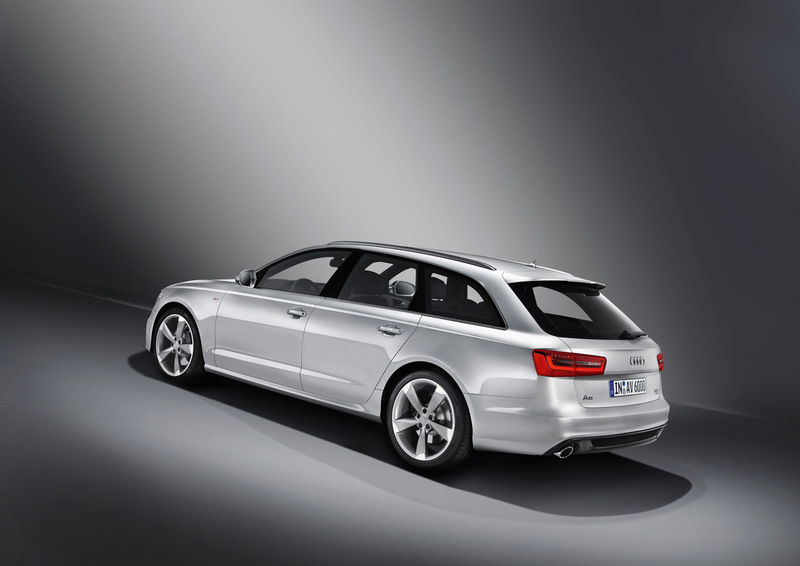 The starting price of the 2012 Audi A6 Avant for the German market is €40,850 including VAT while the model will arrive in showrooms later this summer. 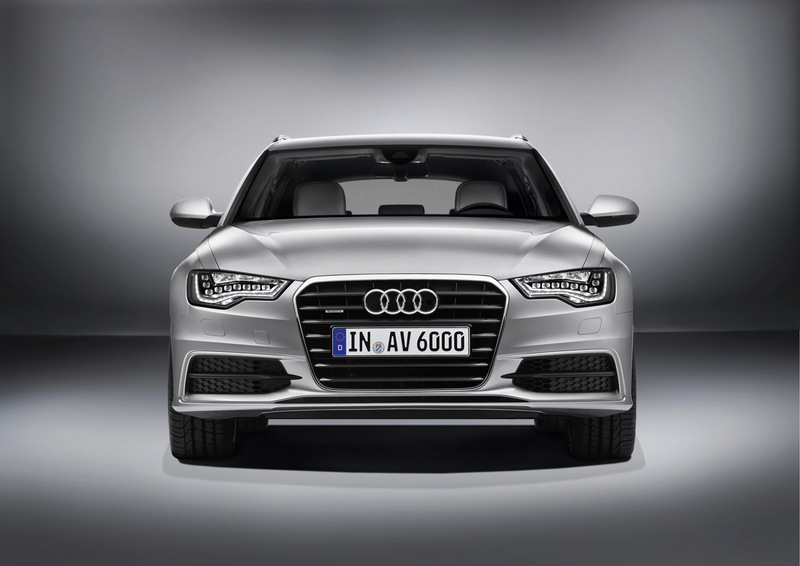 Find more about the new A6 Avant by checking the official press release below.